In the Summer of 2012 UF’s College of Pharmacy moved its Orlando campus to the UF Research and Academic Center at Medical City, Lake Nona, FL. The UF MTM Communication and Care Center extended its practice to a new 15 seat center at Lake Nona in August 2012. 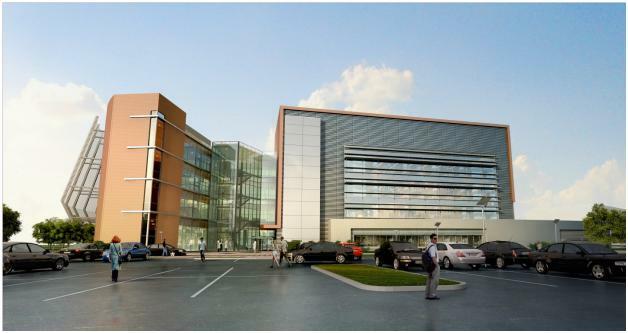 The UF Research and Academic Center is located at 6550 Sanger Rd., on a 650-acre site in southeast Orlando that is called Medical City at Lake Nona. Medical City is also home to University of Central Florida’s College of Medicine, the Nemours Children’s Hospital, the Orlando Veterans Affairs Medical Center, M.D. 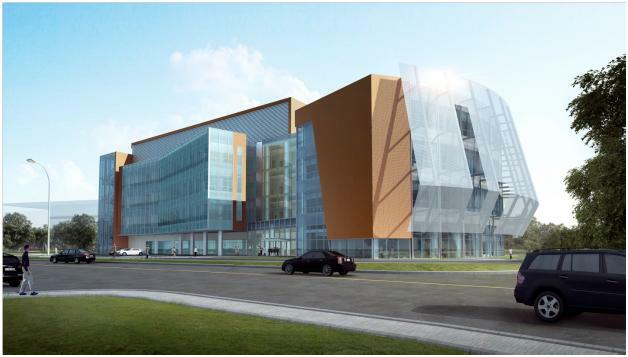 Anderson Cancer Center Research Institute, and Sanford-Burnham Medical Research Institute. The campus is located just off State Road 417, five minutes east of Orlando International Airport.